Keystone RV Company (Keystone) is recalling 982 model year 2019 Keystone Cougar, Outback, Passport, Springdale, Bullet and Hideout travel trailers and 2019 Dutchmen Aerolite and Atlas recreational trailers. The inner hub bearings of the axles may not have been sufficiently greased, which can cause the bearings to overheat and fail. Keystone will notify owners, and dealers will inspect and repair the hubs and bearings, as necessary, free of charge. The recall is expected to begin January 20, 2019. Owners may contact Keystone customer service at 1-866-425-4369. Keystone’s number for this recall is 18-340. 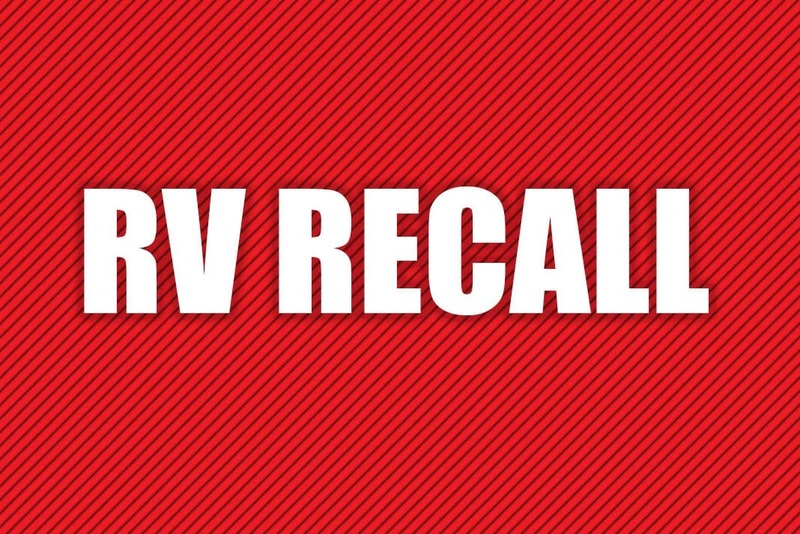 Learn about other recent RV recalls.